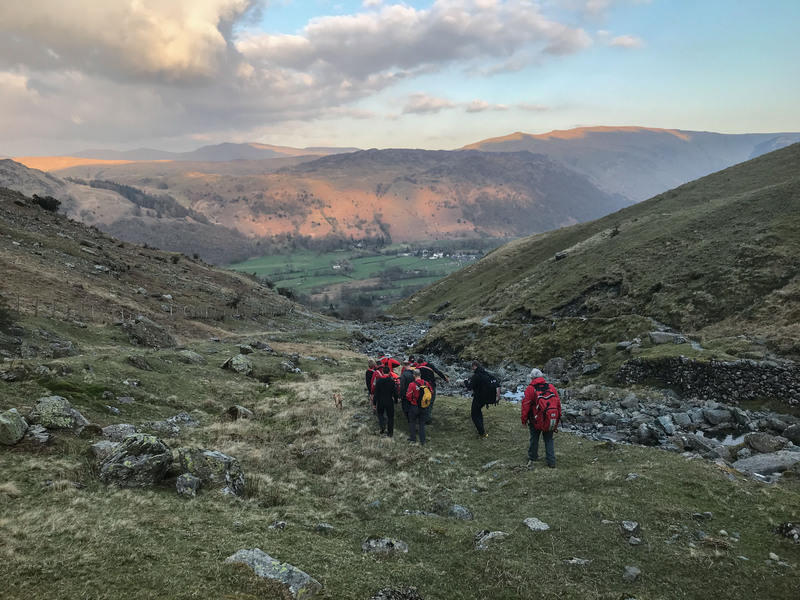 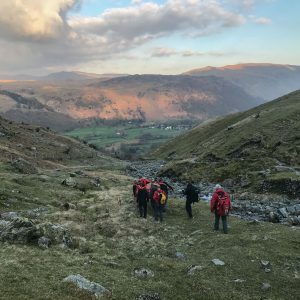 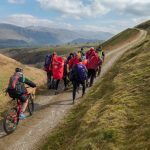 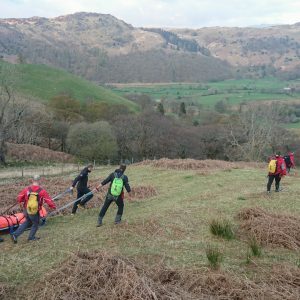 Just before Thursday night’s training session the team were called to a 17 year old on a Duke of Edinburgh Award expedition who had passed out, recovered but was still feeling dizzy. 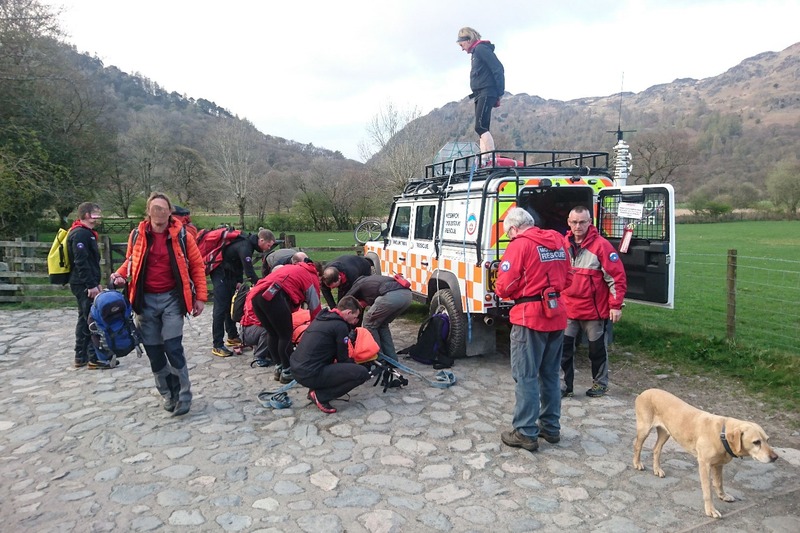 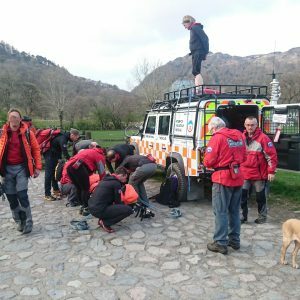 A Landrover and a Sprinter were sent to the scene near Rigghead Quarries above Rosrthwaite. 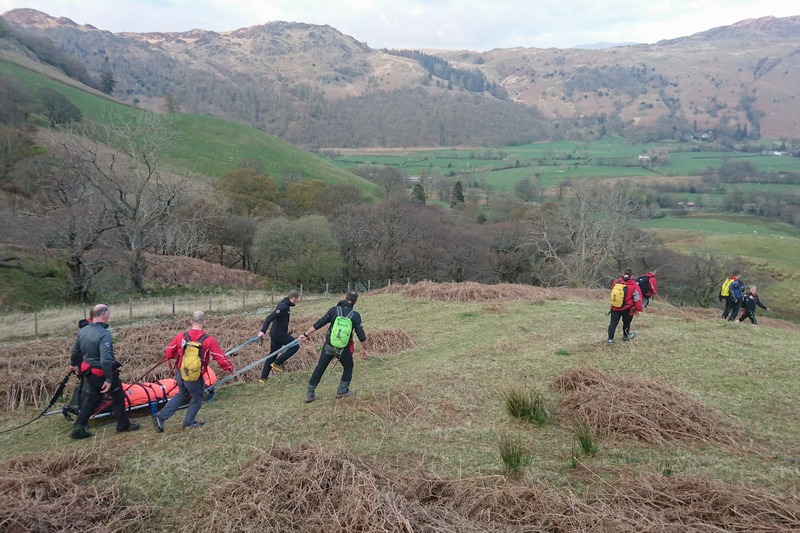 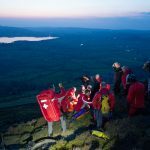 The youth was assessed but required no treatment but it was deemed prudent to stretcher him off the hill down to an NWAS ambulance that had been called.